Lt. Gov. Jeff Colyer announced Tuesday that he will run for governor in 2018. “I want Kansans to know they’re going to have a governor that will listen to them,” Colyer said. Like Brownback, Colyer is a conservative, and the two share positions on major issues. 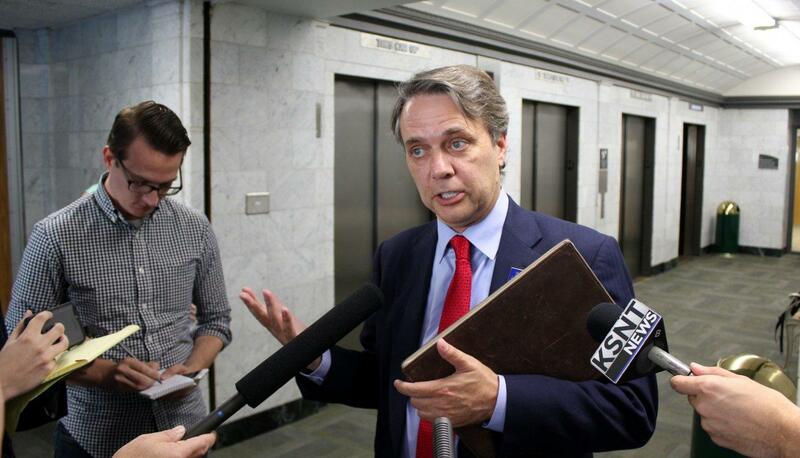 Colyer said Tuesday that the state should focus on economic growth and low taxes. Colyer, who is a plastic surgeon, also opposes expanding eligibility for Medicaid. “We need to have Kansas solutions for Kansas, not Obamacare solutions. We’ll see what Washington gives us,” he said. Democrats were quick to try to tie Colyer to Brownback, who has seen sagging approval ratings. “There's no appetite for a third Brownback term,” said Democratic Party Chairman John Gibson. “Voters aren't going to entrust the job of rebuilding the state to the very same person who has spent the past seven years tearing it down." Colyer is jumping into a crowded race for governor. The field of Republican candidates already includes Secretary of State Kris Kobach, Insurance Commissioner Ken Selzer and former state Senator Jim Barnett. The Associated Press says others who have appointed a treasurer include Wichita businessman Wink Hartman, Leawood businessman Patrick Kucera and Ed O'Malley, a former legislator from Johnson County who heads the Wichita-based Kansas Leadership Center. 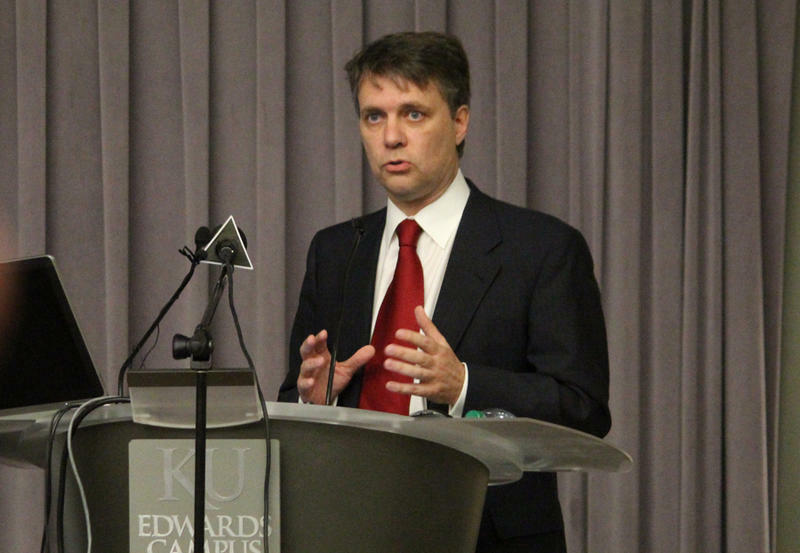 University of Kansas political scientist Patrick Miller said Colyer may be walking a fine line in the coming months. He could work to attract evangelical voters that have supported Brownback, which may be a benefit in the primary. At the same time, Colyer could use policy proposals or other moves to build bridges toward the center, politically. Colyer, like all lieutenant governors, has less name recognition than Brownback, according to Miller. That could be an asset to Colyer because he can use the next year to build an image for himself. There are also multiple Democrats in the race for governor, including former Ag Secretary Josh Svaty, former Wichita Mayor Carl Brewer, Olathe physician Arden Andersen and Wichita high school student Jack Bergeson. Reports that Gov. Sam Brownback may soon be leaving the state to take a United Nations post have lawmakers and others at the Statehouse talking about how things might change with Lt. Gov. Jeff Colyer in charge. After months of speculation, news broke Wednesday evening that Pres. 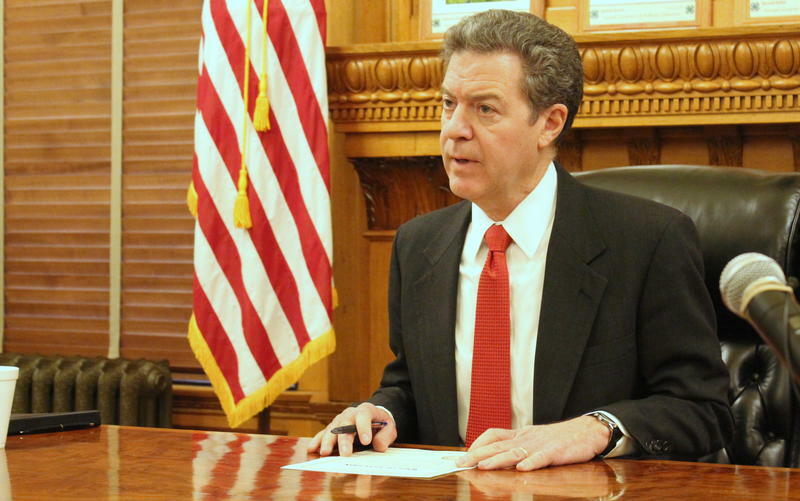 Donald Trump nominated Kansas' governor as ambassador-at-large for international religious freedom. The appointment requires Senate approval. Today, we hear from journalists, political thinkers, and Kansas state lawmakers to find out what this long-rumored move means for the Sunflower State, and to discuss the legacy Gov. Sam Brownback will leave behind. 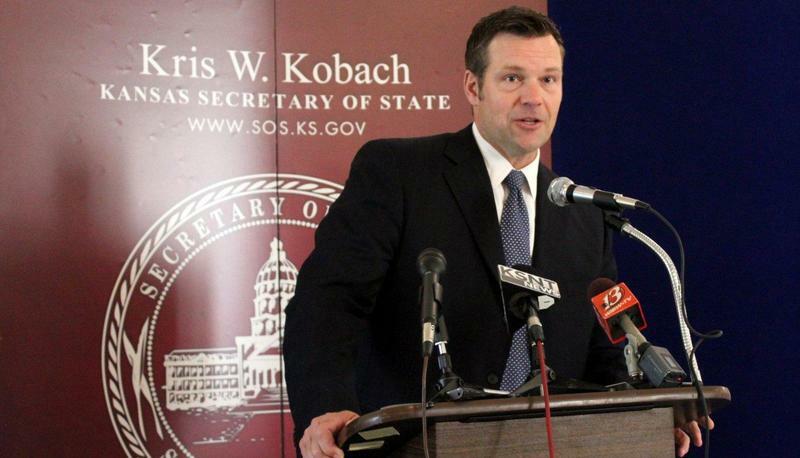 Another Republican candidate is joining the race for Kansas governor. 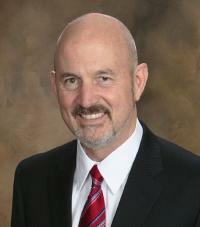 State Insurance Commissioner Ken Selzer has appointed a campaign treasurer so he can raise money for a run. Selzer said Monday that his experience in the Kansas Insurance Department and work as a certified public accountant make him qualified for the job of governor. “People have seen the good work we’ve done in the Insurance Department. We’ve reduced our budget there and our expenditures in a thoughtful and calm way,” he said. Gov. 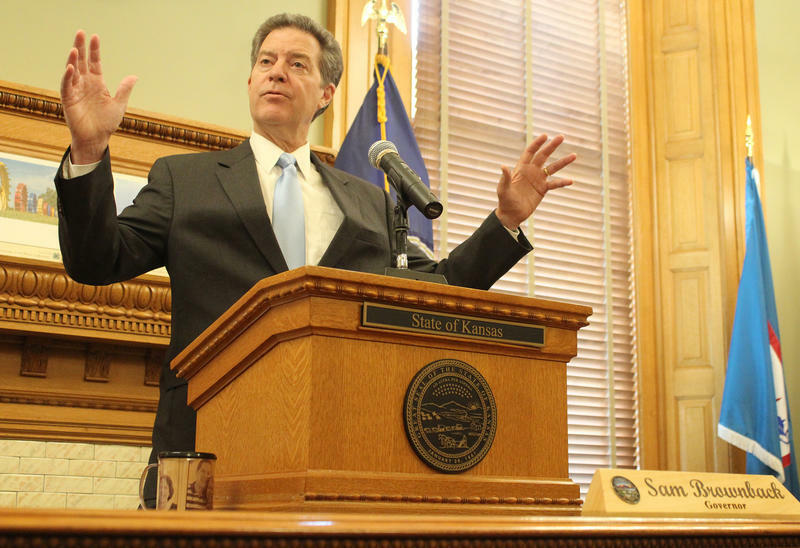 Sam Brownback on Thursday touted his credentials and passion for helping the Trump administration mitigate religious persecution around the globe. The prospective ambassador-at-large for international religious freedom said he does not know how long it might take for the U.S. Senate to consider his nomination by President Donald Trump, and he hasn’t yet decided when to turn over the reins to his lieutenant governor, Jeff Colyer.